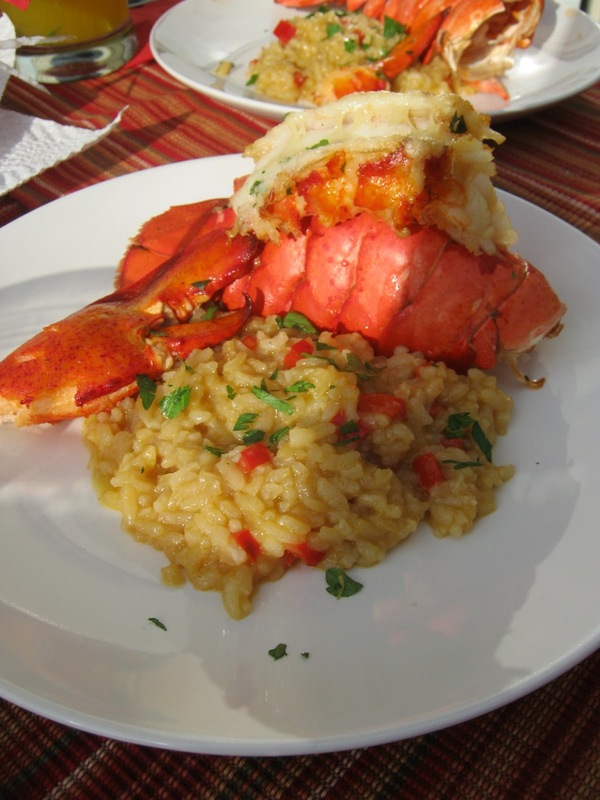 Risotto with Red Bell Peppers and Garlic Butter Baked Lobster Tails. Everything turned out perfectly delicious and it was a great way to share a meal on our anniversary. You could totally put something like this together for yourself and your special one on your date night. 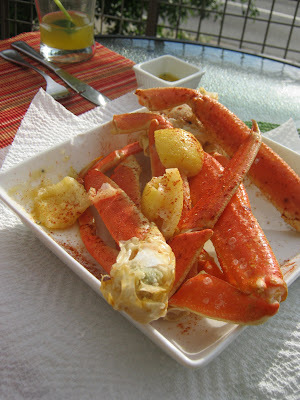 Check out the recipes below and give them a try. 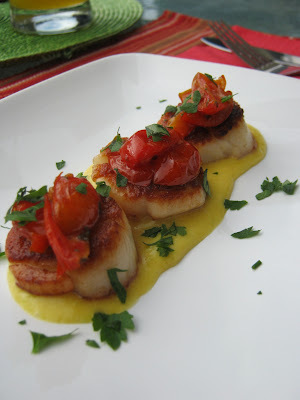 What is your favorite Date night menu? Share your comments below! See you back here on Monday, June 25th.... Thanks for reading!